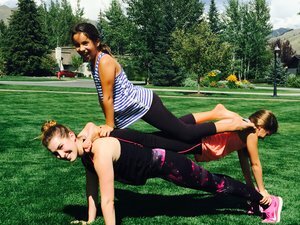 Join Megan & Rachel for bespoke Kids Camps! Our programmes help kids find their voices, learn to be strong and confident. Through yoga, journaling & mindfulness, kids will gain skills and confidence to cope with the stresses of growing up. Activities emphasize FUN as we explore mindfulness in nature, expressing ourselves through writing, and body awareness through yoga.